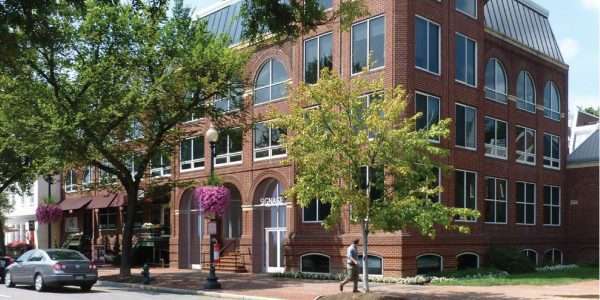 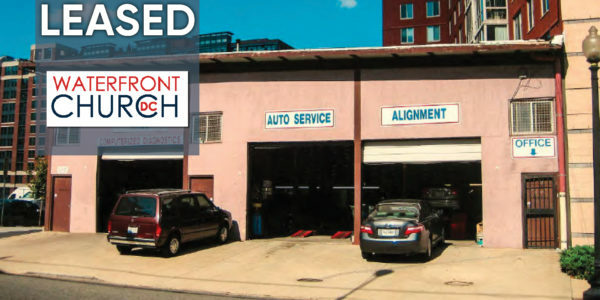 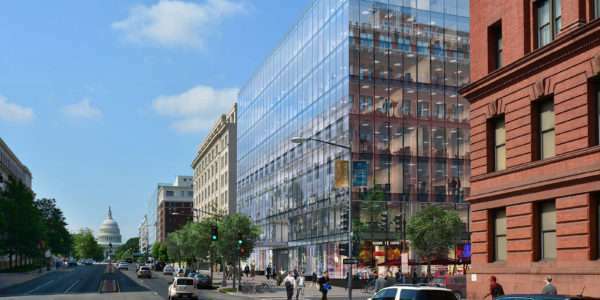 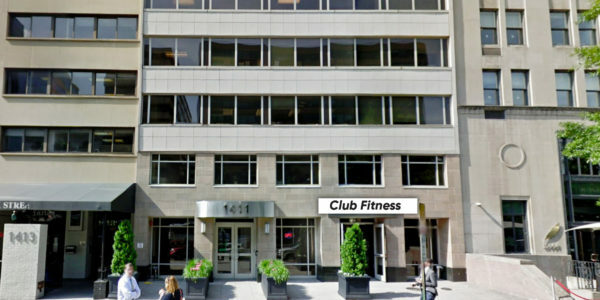 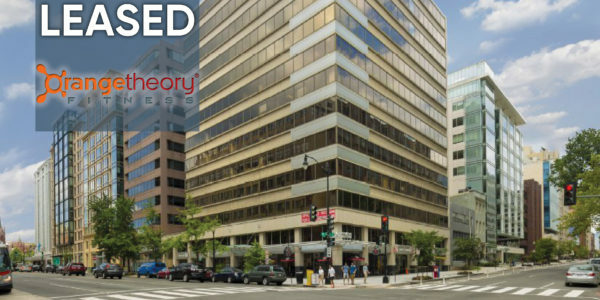 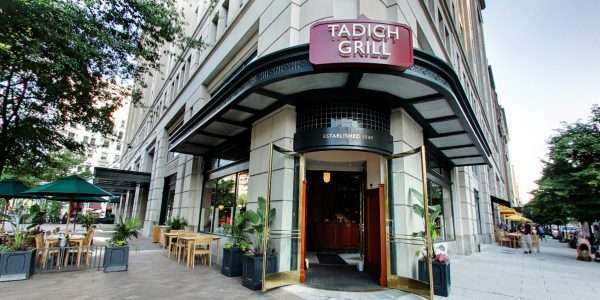 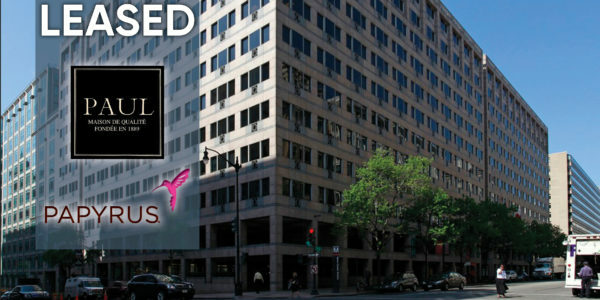 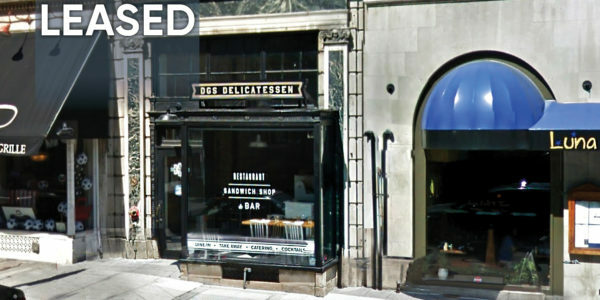 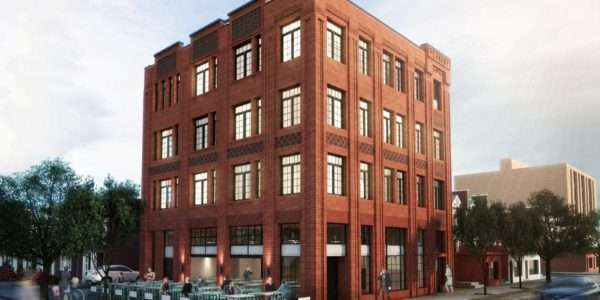 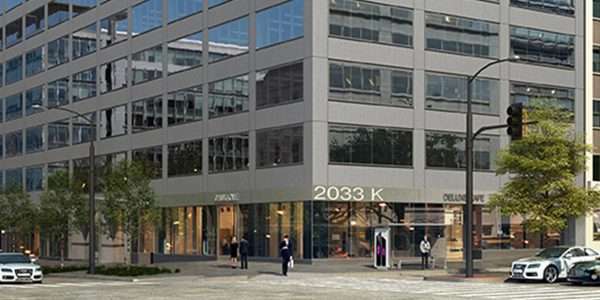 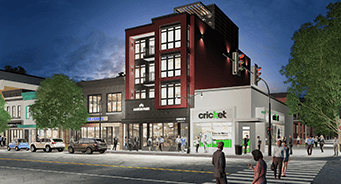 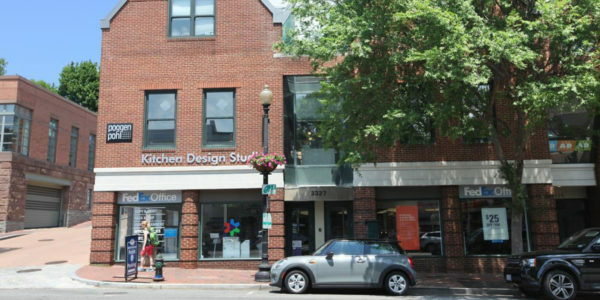 Commercial real estate space available for lease in DC. 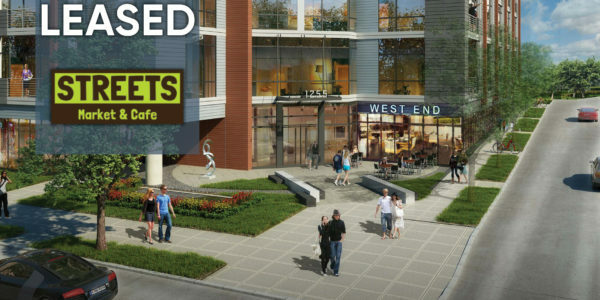 Property types consist of various listings including fast-casual and full-service restaurant listings, fitness and entertainment, retail space, mixed-use projects and more. 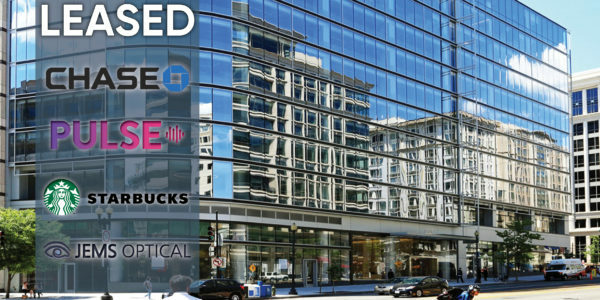 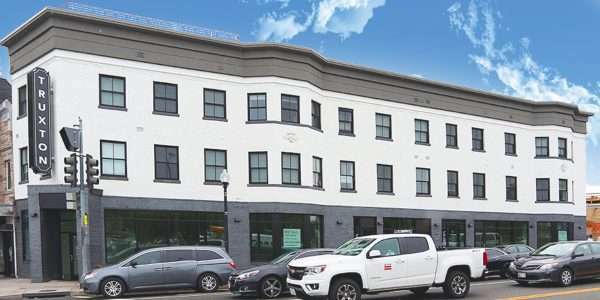 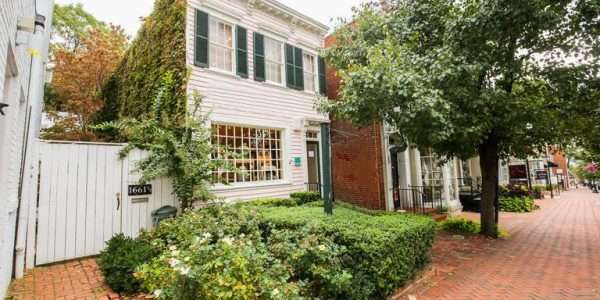 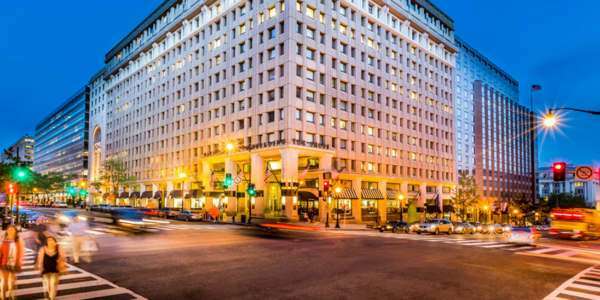 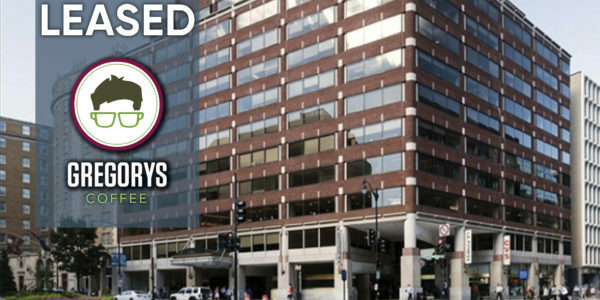 MILLER WALKER Retail Real Estate is the DC Metro area’s premier team of commercial real estate professionals specializing in landlord and tenant representation. 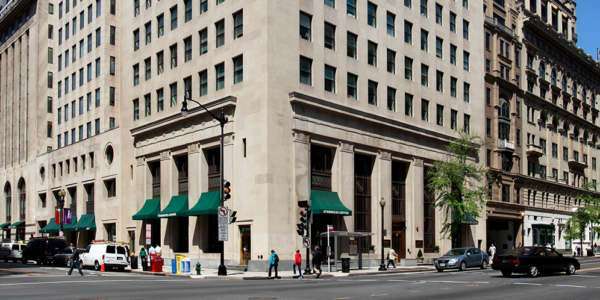 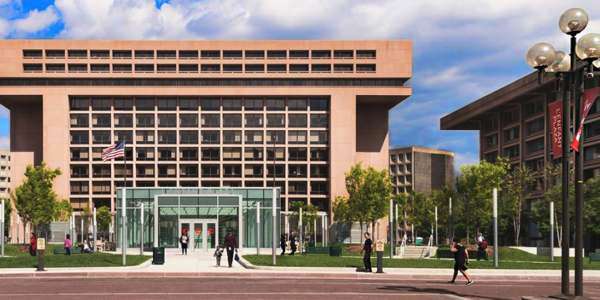 The Central Business District, also known as The Golden Triangle, is the heart of DC business. 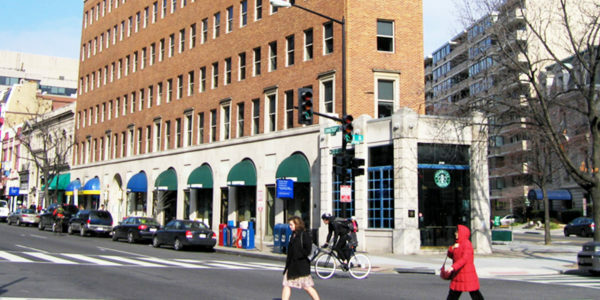 The area stretches from the front yard of the White House to Dupont Circle. 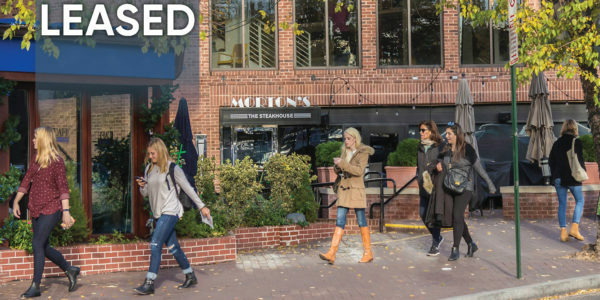 It’s where businesses prosper with a mix of private sector workers, residents and visitors.This commercial neighborhood is home to more than 3,000 organizations, 200 restaurants, 300 shops and retailers, 7 hotels and 6 national parks. 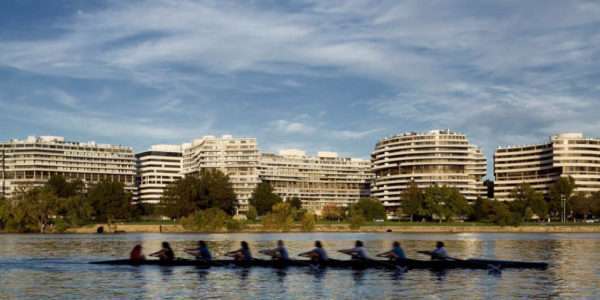 The Southwest Waterfront is situated at the confluence of the Anacostia and the Potomac rivers, directly adjacent to the National Mall. 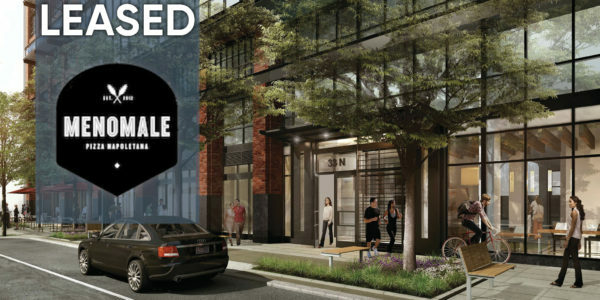 The District Wharf and relocation of the International Spy Museum (expected to receive approximately 700,000 visitors annually) have reactivated the Southwest area. 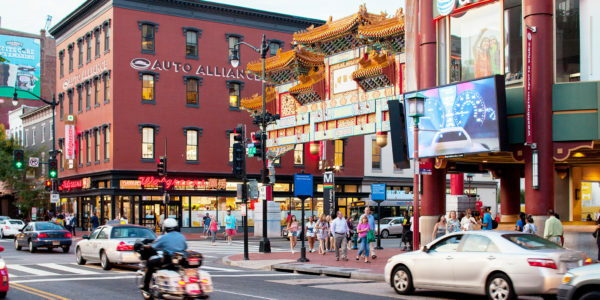 The Southwest Waterfront is home to 10 museums, 7 performance venues, and a fast-growing food and cultural scene. 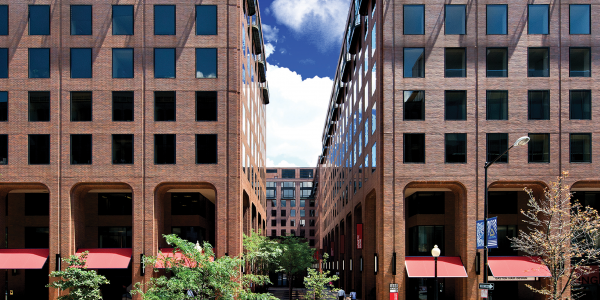 A thriving live-work neighborhood, NoMa is located at the center of Shaw, H Street, Capitol Hill and Eckington. 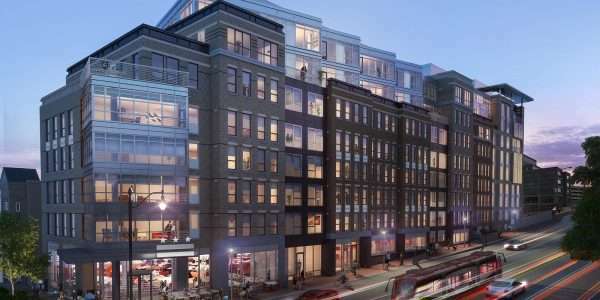 With an average of more than 111,000 pedestrians, 54,000 office workers and 11 new apartment buildings, NoMa is one of the fastest-growing neighborhood in DC. 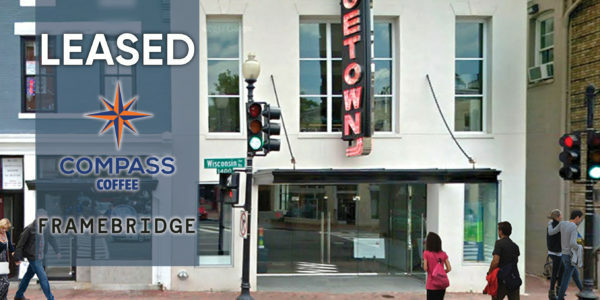 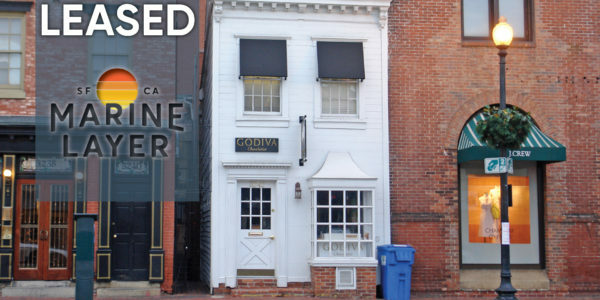 Others from around the region are attracted to Woodley Park for its historic movie house, a visit to the National Zoo or dinner in one of several unique, dining establishments along Connecticut Avenue. 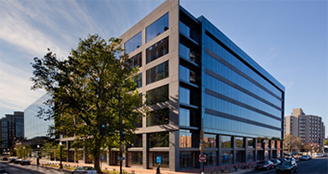 Woodley Park’s location is ideal for businesses and professionals seeking a touch of tranquility. 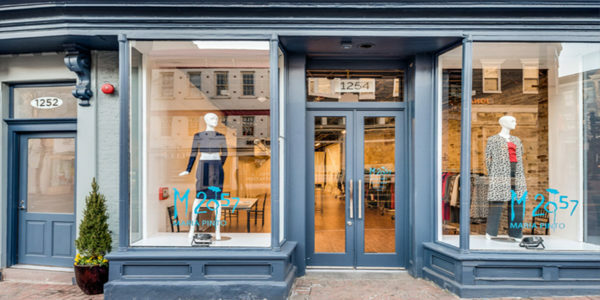 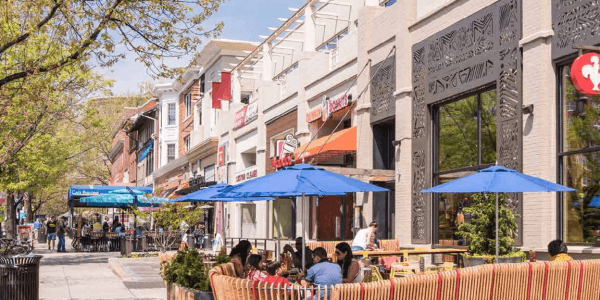 The H Street Corridor has steadily returned to rank as one of the DC’s most eclectic and innovative neighborhood commercial & residential districts. 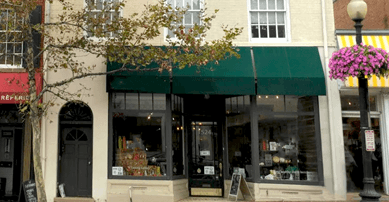 A hip arts scene comprised of quirky one-off bars, unique restaurants, art galleries, and regional music destinations continue to lead the way in the corridor’s renaissance. 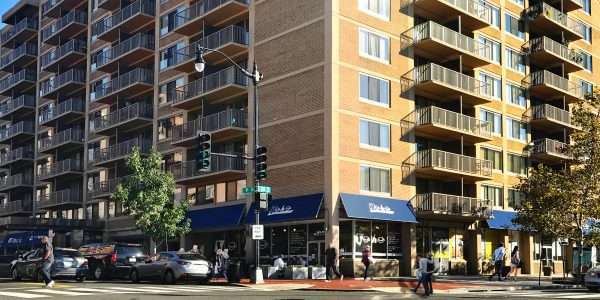 Just a few blocks away from Union Station, the neighborhood offers easy access to the metropolitan area as well as the East Coast.